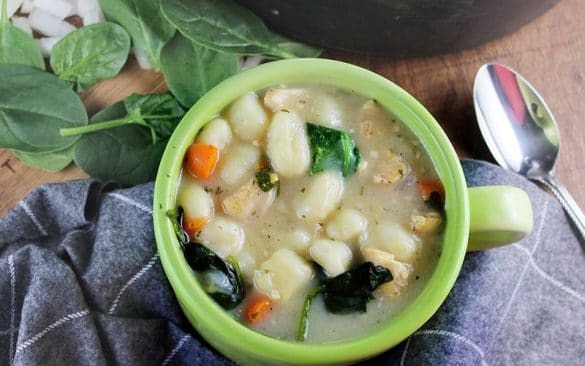 This is feel good, taste good chicken soup that will warm your belly and your heart. Not just any old chicken soup. 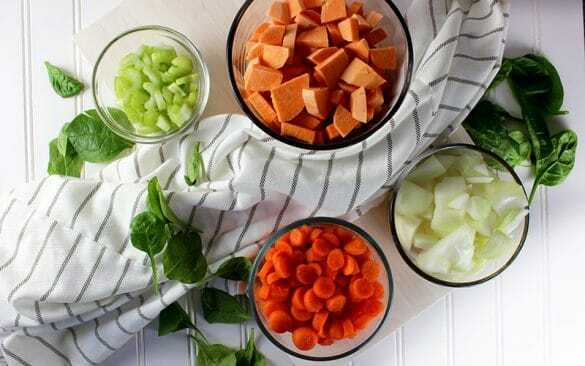 Fat Flush Soup, a tasty vegetable soup filled with the perfect blend of veggies to get your body in fat burning gear. 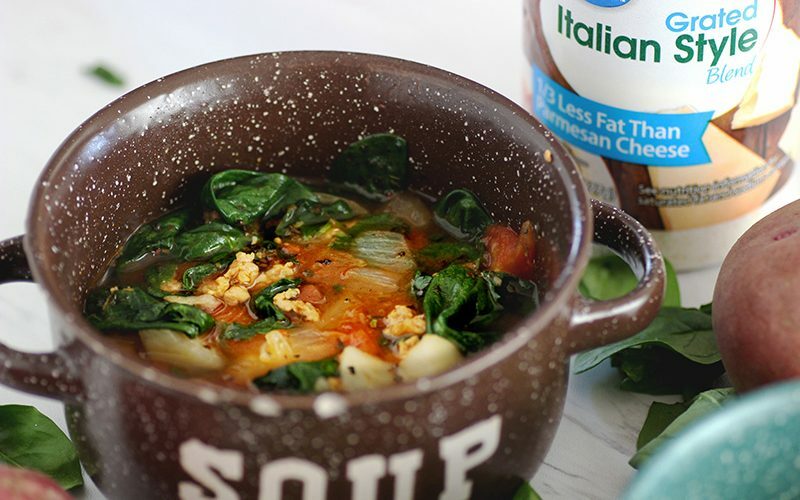 A soup that tastes like zuppa toscana soup from olive garden, but with tortellini. Could easily substitute torteillini for potatoes and it would be spot on!